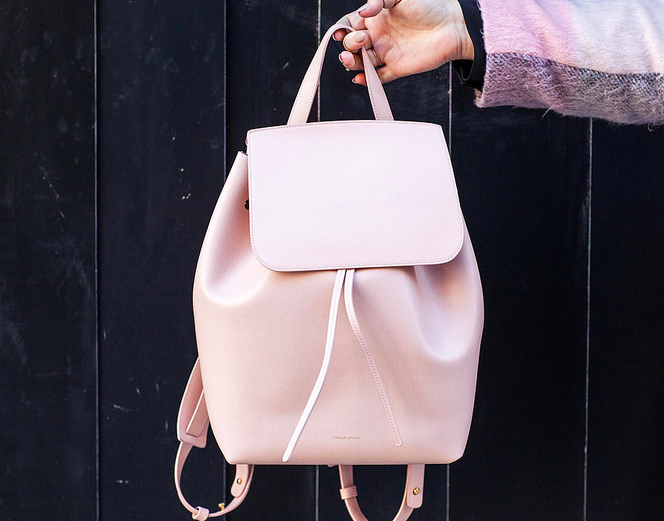 How hard could it be to get a backpack from Mansur Gavriel? This is now nearly November and I have been waiting to get my hands on these mini backpacks from MG for almost a year. One freaking year, and I still have not lay my hands on them. Someone please tell me is it normal?! I have a feeling that this is worse than the Celine luggage bag wait. Jeez…. Anyone who is as frustrated as me here? Or is it just me? Pingback: Finally, I have got my hands on the Mansur Gavriel backpack!